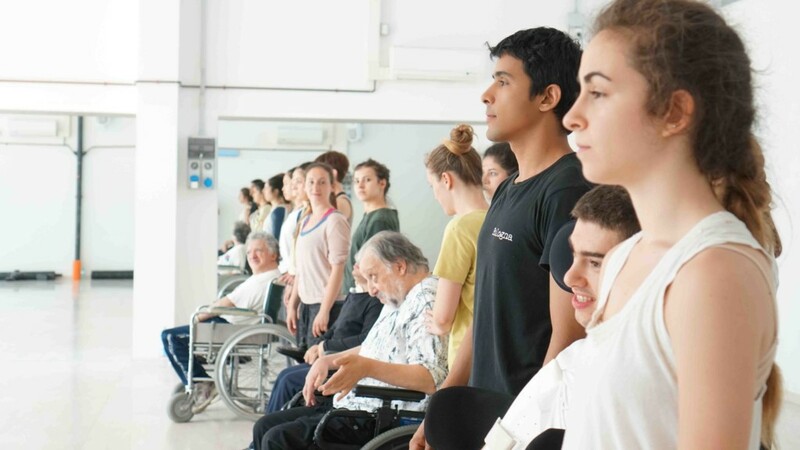 The courses aim to set up the instrumental bases to improve the artistic and professional attitudes of the partecipants. 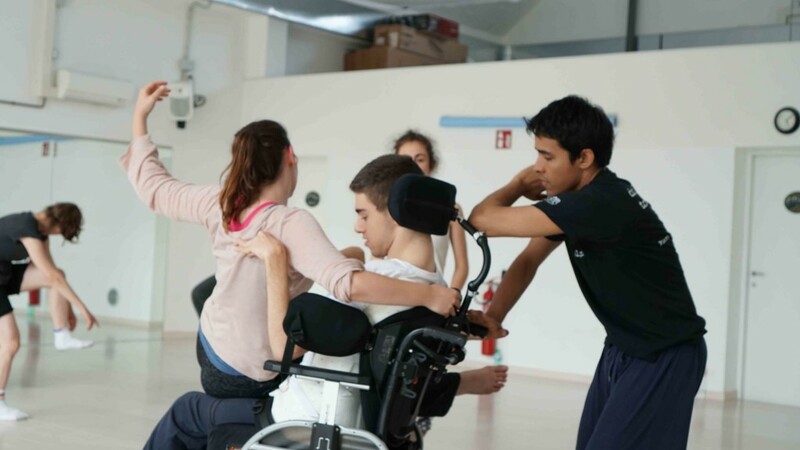 In this way they will develop a new “modus operandi” that will put body, disability and performance in connection. We will impart a rigorous and refined vision of the performance through the respect of differencies, defining each time the concept of aesthetics, strength, presence and poetic body. We will analyse physical and psychological limits and redefine the creative sense that derives from them. We’ll create limit areas on which we’ll operate artistically. 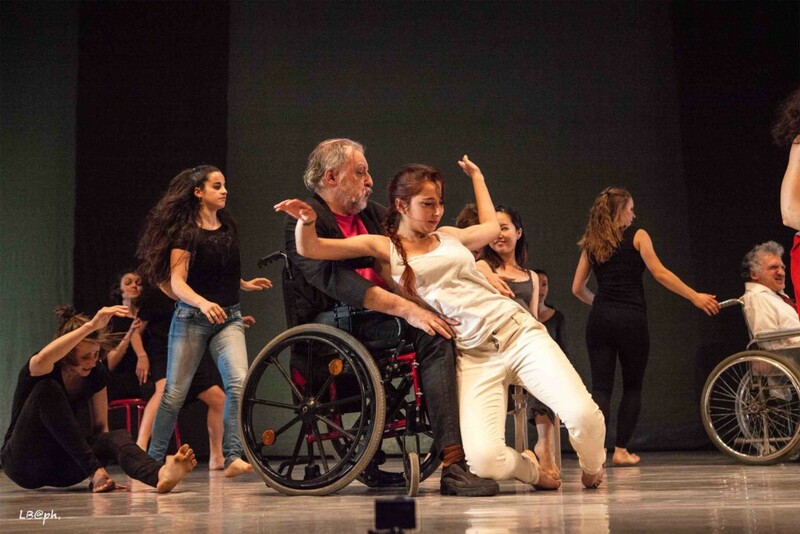 There will be group dynamics for integration that will be developed through body, organic movement, contact improvisation, contemporary dance, physical theatre. There will be a final performance at the end of the course. Anna was born in Milan on November 13th, 1965, and now she lives and works in Bologna. She got a degree at the DAMS Course in Bologna in Arts’ Psychology. She has practiced martial arts, judo, karate (1st dan), at competitive level. She is a dancer, a choreographer and a physical performer. 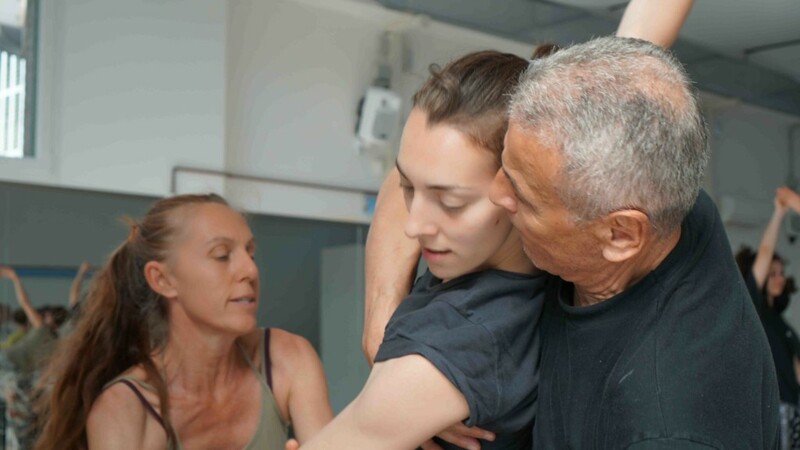 She teaches contact-improvisation dance, performative body management, physical theatre and creative movement for children, pilates, and postural training. 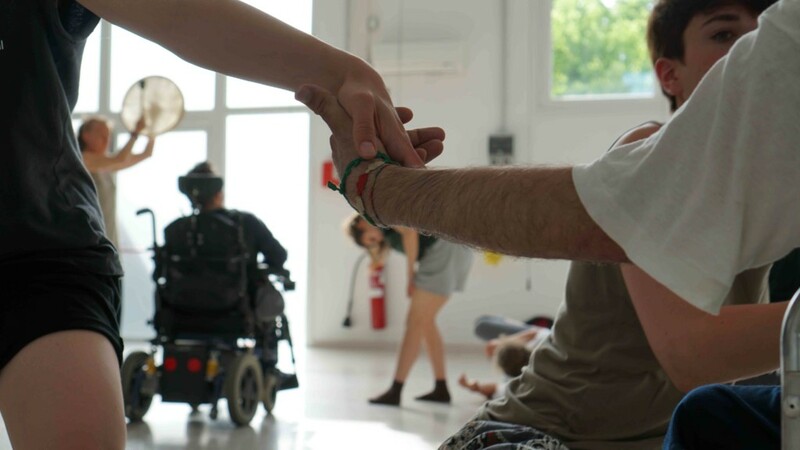 From several years, she organizes experimental groups and training courses for teachers and volunteers working with physical and psychical disabled, at corporal mediation and focused on the integration. 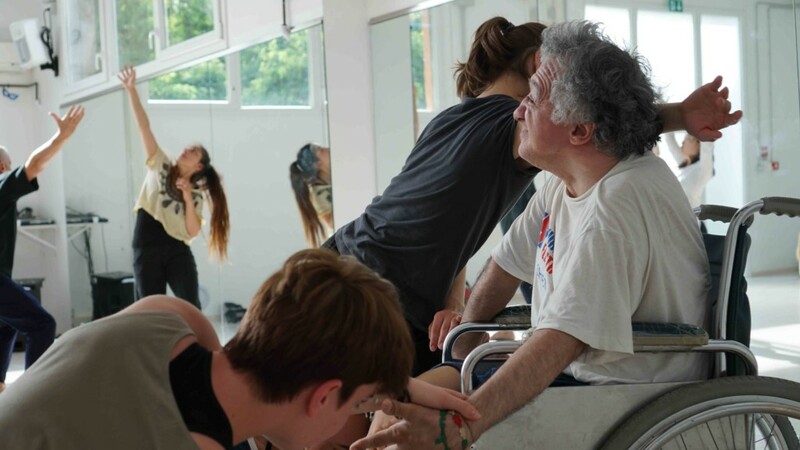 She is the artistic director and choreographer of the following project: Gohatto, founded in 2003 by Anna and Roberto Passuti, which provides dance-video, visual-acoustic installations, and interactions between the choreography and the sound. 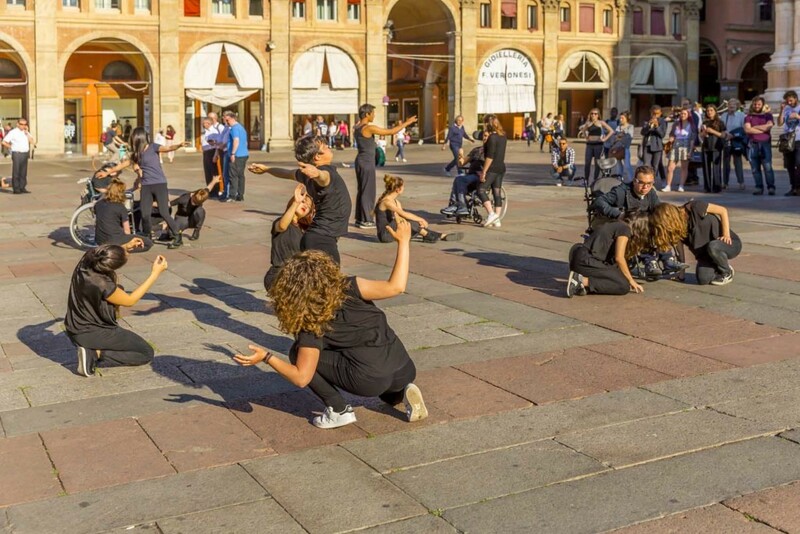 Events: Progetto GDA; Blue Blood Dolphin; on December 16/17, 2005, at Teatri di Vita (Bologna), presentation of the project Metamorfosi 3×2 (Video-Blue Bloon Dolhpin and Il piede dell’elefante), endorsed by the Municipality of Bologna; on December 4/5, 2006, in the Loro del Reno Festival, GDA was presented and Anna won a prize as the best performer. In December 2007, she created IL PARADOSSO DEL MENTITORE, produced in collaboration with Teatri di Vita and presented during the Urban Dream Festival and the Danza Urbana Festival in 2008. Vi-kap Officina Integrata dello Spettacolo-Social theatre, artistic director Anna Albertarelli and scientific coordinator Prof. Roberto Penzo. 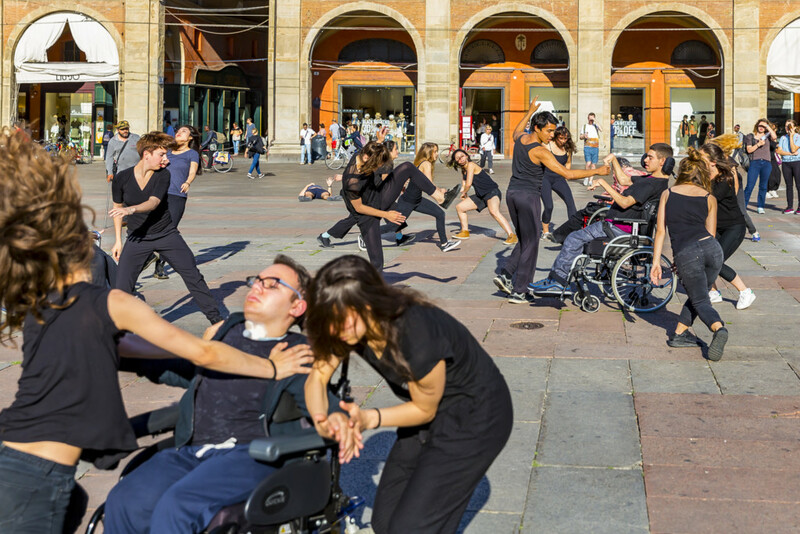 It is a company composed of disabled (and not) actors-dancers, created thanks to the collaboration with the CUSB Bologna in the context of the “Laboratorio di Teatro Fisico”, which has worked since 2000 with the Testoni Ragazzi Theatre and for the projects Cantamaggio. For many years, Anna has been directing a research on touch-contact, that she explored on the ground and in the water. She is watsu practitioner, graduated from the Watsu Italia after a triennial course. Thus, she teaches watsu, dance and aquatic Ai-chi, with a certificate recognized by the Aqua Dynamics Institute in Yokohama (Japan). Roberto is a psychologist, psychotherapist and teacher of corporal mediation. 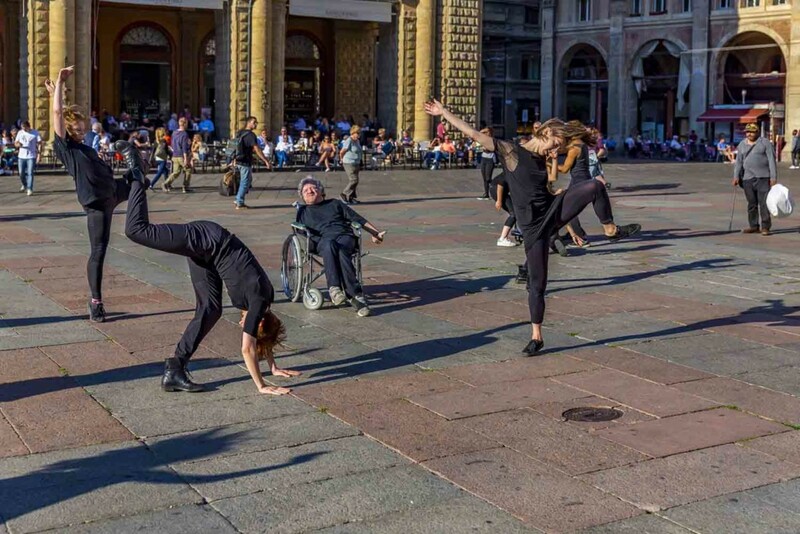 He has been a performer since 1998 and he currently supervises study and research projects for the disabled integration at the university center of Bologna (CUS). He has worked in the field of the theatre and dance as a performer and an author. Furthermore, he has organized theatrical groups, focusing on the social discontent. He is the scientific director of the Stamina Association.